The foundations of mathematics consist of two basic theories, the logical calculus and set theory, together with methodological research concerning these and other mathematical theories. 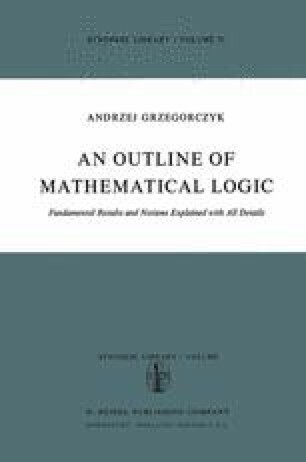 The logical and the set theoretical concepts arise from an analysis of the subject matter of mathematics as well as from an analysis of the construction of mathematical concepts. Let us first consider the subject matter of mathematics.